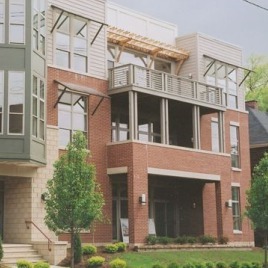 Multi-family construction requires innovative solutions to meet owner’s needs. Whether it is single-story or garden-style apartments, or high-rise condominiums, Fortney & Weygandt has the expertise to deal with the myriad issues necessary to have you ready to lease your space. We have proven systems in place – from estimating through value-engineering to actual construction. 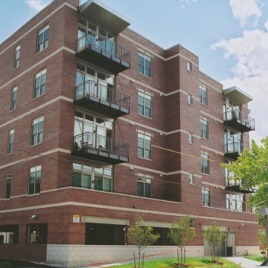 In addition to our new construction capabilities, we have extensive experience in renovating existing multifamily properties or converting an existing space into a multifamily property. 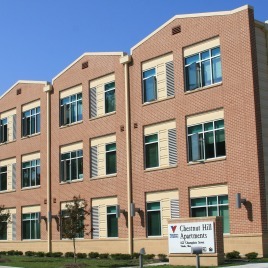 Like all of our projects, we focus on minimizing the disruption to your clients – the residents. With people returning to cities, we have been called upon to do adaptive re-use and historical preservation projects for our clients. Our experienced craftsman are adept at working in the often challenging environment of saving a historical structure. 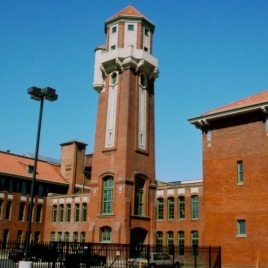 Our Tower Press project won an award for saving the architectural heritage in the City of Cleveland by the Cleveland Chapter of the American Institute of Architects.